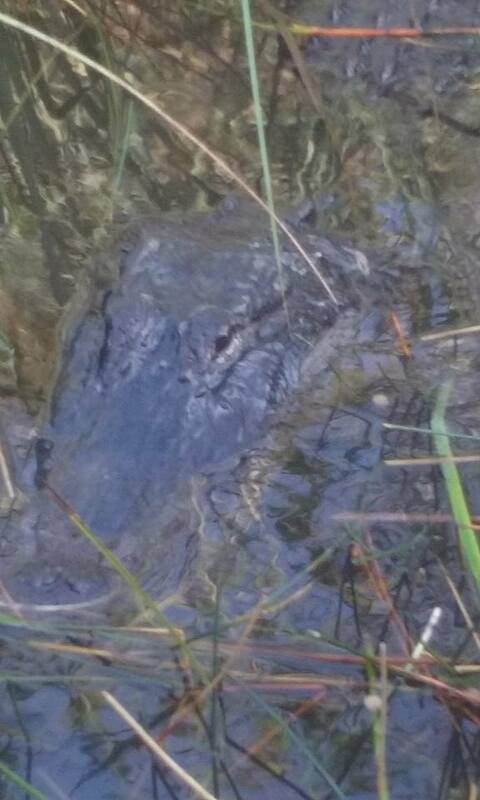 Got a new hangover cure for you all, alligators and the Everglades. Last Saturday I woke up on day 3 of a bachelor party with anxiety through the roof, stomach doing turn-cycles and an overall feeling of death is imminent. 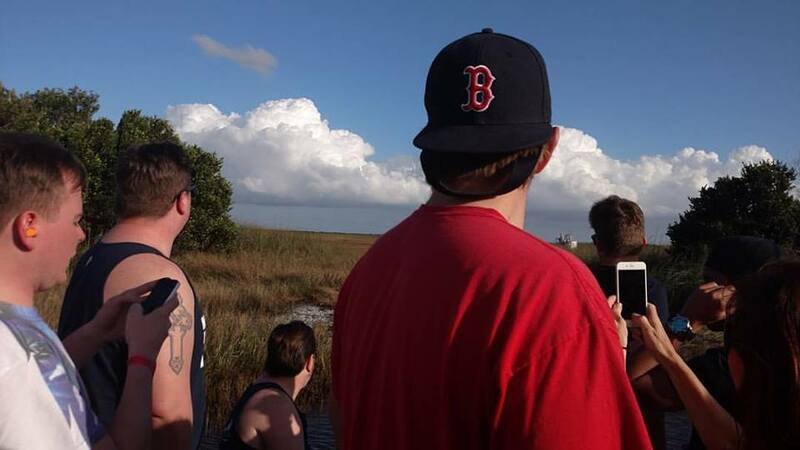 Soooo I decided on the bright idea to join my friends for a two-hours bus ride to the Everglades for a fan-boat alligator tour. After a few panic attacks on a bumpy charter bus, it was time to hit the glades. Now before we hit the water, I was reevaluating my whole life, googling hangover cures and Llemmy Kilmister’s life to see if there were any nuggets that could cure me, but the open water worked wonders. With fan-boats there’s no bumpiness you just glide over water – kind of like skating on an open pond. The guy started fish tailing and my friends moved over thinking I would hurl, but just got a nice breeze and the anxiety just started floating away. Another big part of the hangover cure was the alligators themselves. I’ve seen alligators in zoo’s but to have a big old cousin of the dinosaurs come right up to your boat is crazy. We had a Steve Irwin type driver who went right over and grabbed the big guy by his mouth (we had to put our cameras away so he would do it) and gave us a peak inside. 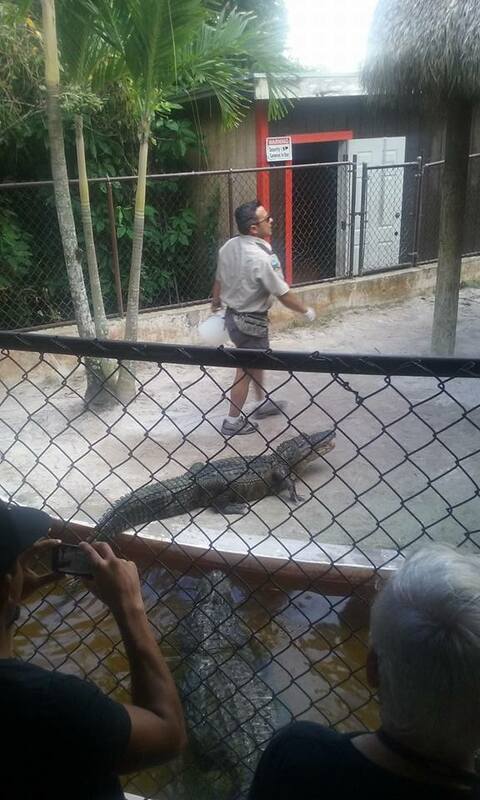 The alligator pictured above is actually candidate for Father of the year in Florida. 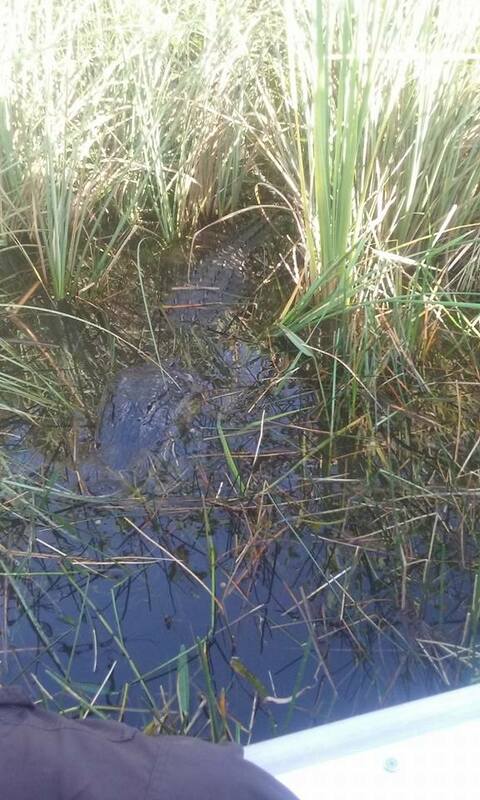 Male Alligators usually mate with a different female once a year and if she so happens to birth the babies too close by, he will devour them. 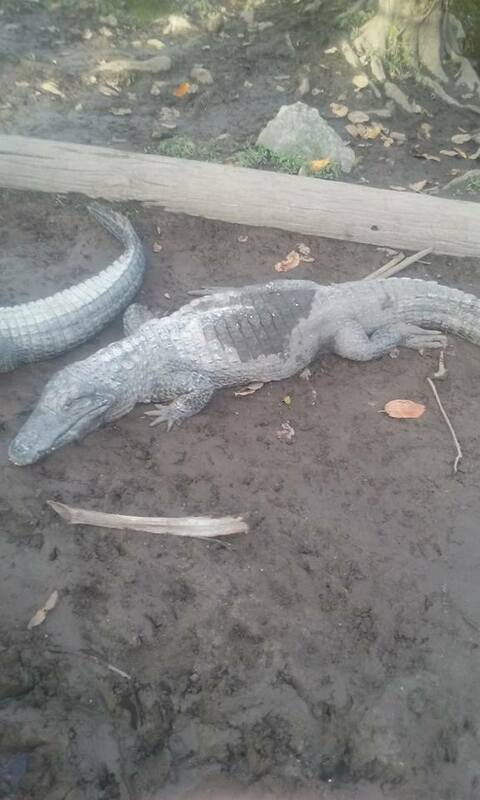 The gator above however, has a whole study being done on him because he has mated with the same female for 6 years and is actually protective of his children from other male gators. 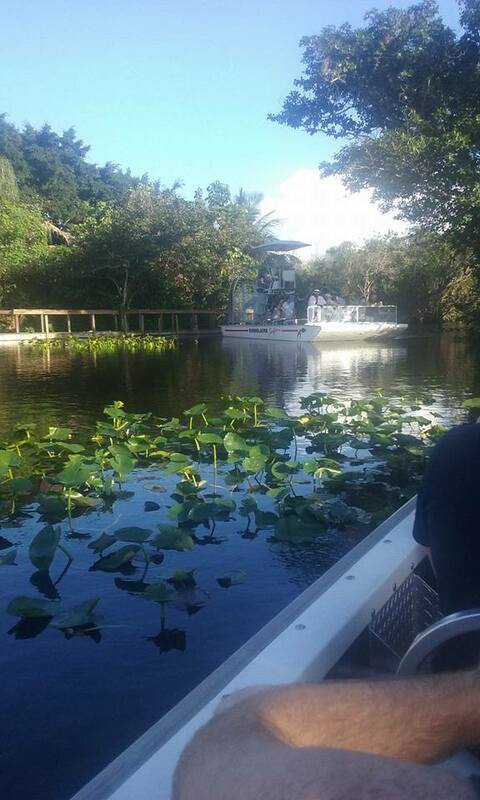 Another interesting takeaway was the fan-boat driver has known this gator for over 10 years and will not name him. He contends that the moment he names an alligator, he’ll forget they’re wild animals and that’s when he will lose a hand. 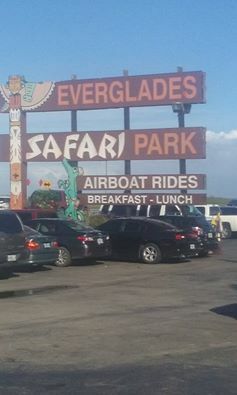 So there you have it, facing a deathly hangover and you’re in the Florida area, head to the Everglades – float on the water – and see some gators. Miami Trip: Who Will be the Wildcard?